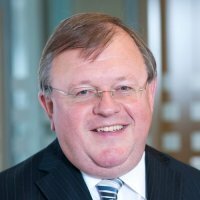 Edward was previously a Partner with PricewaterhouseCoopers where he was involved in many high profile receiverships and administrations during his long and distinguished career with the firm. Edward played a leading part in developing the use of the EC regulations for international insolvency work. His cases include ISA Daisytek, Parkside Poland and Ci4net.